The Hilton invites you to join us on September 3! 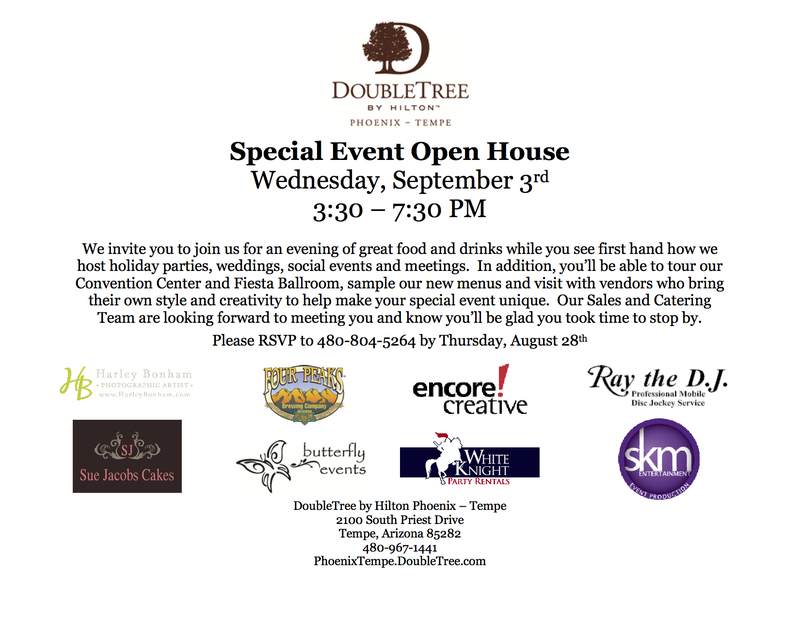 We hope to see you Wednesday, September 3 at the Double Tree by Hilton in Tempe! Even if you aren’t having your upcoming event at the Double Tree Hotel, maybe it would interest you to use them in the future! 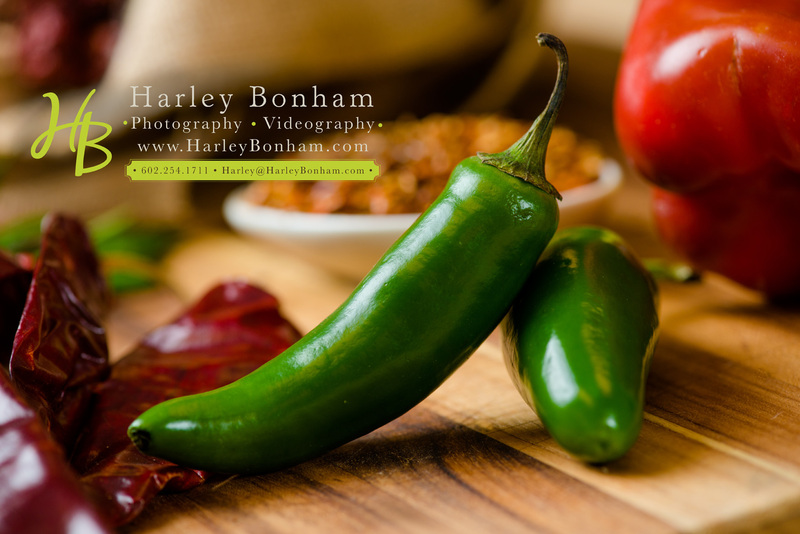 Some great vendors will see you there! 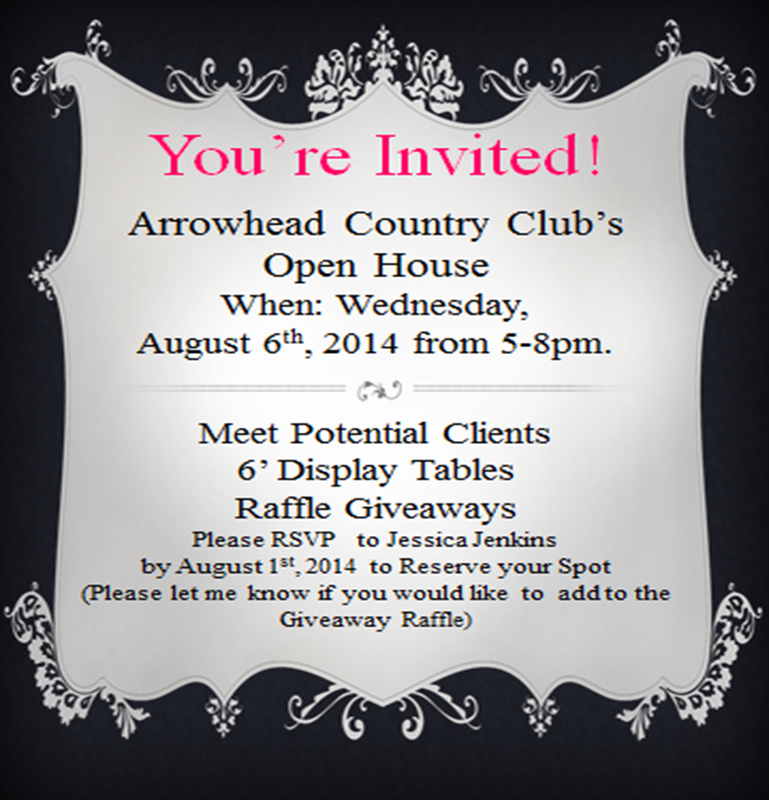 You’re invited to a fantastic open house at Arrowhead Country Club THIS Wednesday! Come enjoy giveaways and meet some vendors who could make your day everything you’ve ever dreamt of!